Readers in the US may have already seen the commercials for Reza Aslan‘s upcoming series, Believer. It starts Sunday March 5 on CNN at 10 pm (eastern time). 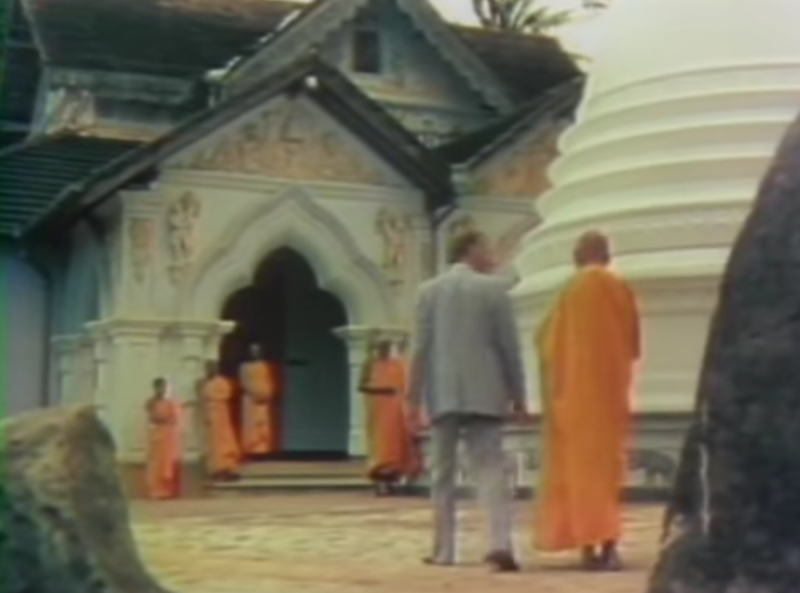 It’s certainly not the first series that explores the world’s religions — “The Long Search” comes to mind (from 1977 and narrated by the late Ronald Eyre) as a film series that a previous generation of students would have known well. In this new spiritual adventure series, renowned author and religious scholar Reza Aslan immerses himself in the world’s most fascinating faith-based groups to experience life as a true believer. We’re in the process of inviting a few people to give us their thoughts, here on the REL blog, about the series. 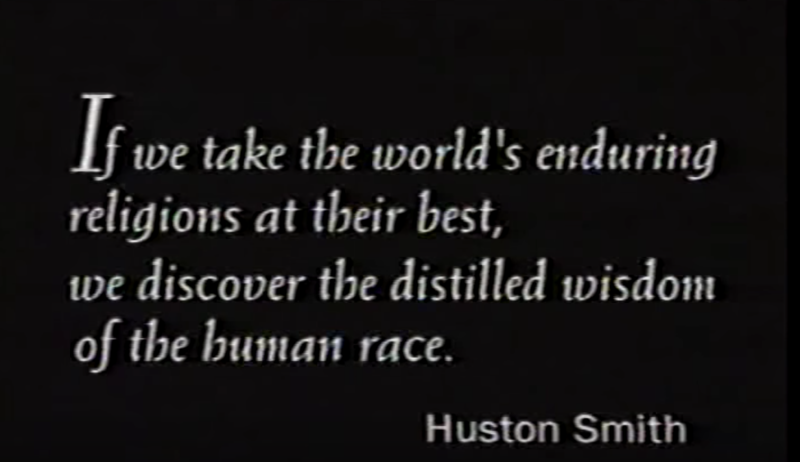 This entry was posted in Faculty Blog, Relevance of Humanities, Religion in Culture and tagged Believer, CNN, Reza Aslan, World Religions by Russell McCutcheon. Bookmark the permalink.